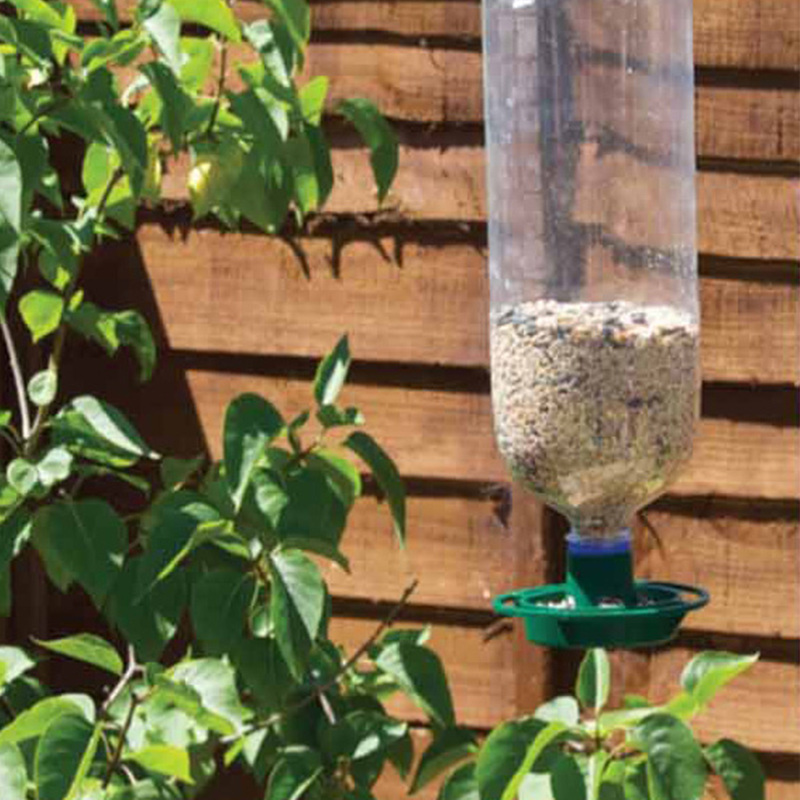 Another top seller, our bird feeder kit turns empty plastic bottles into wild bird feeders, helping the environment and the wildlife. 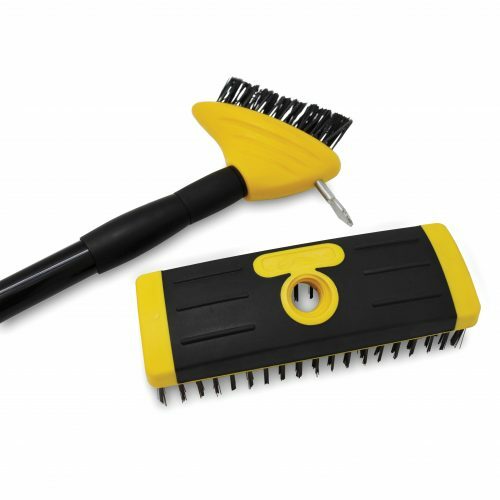 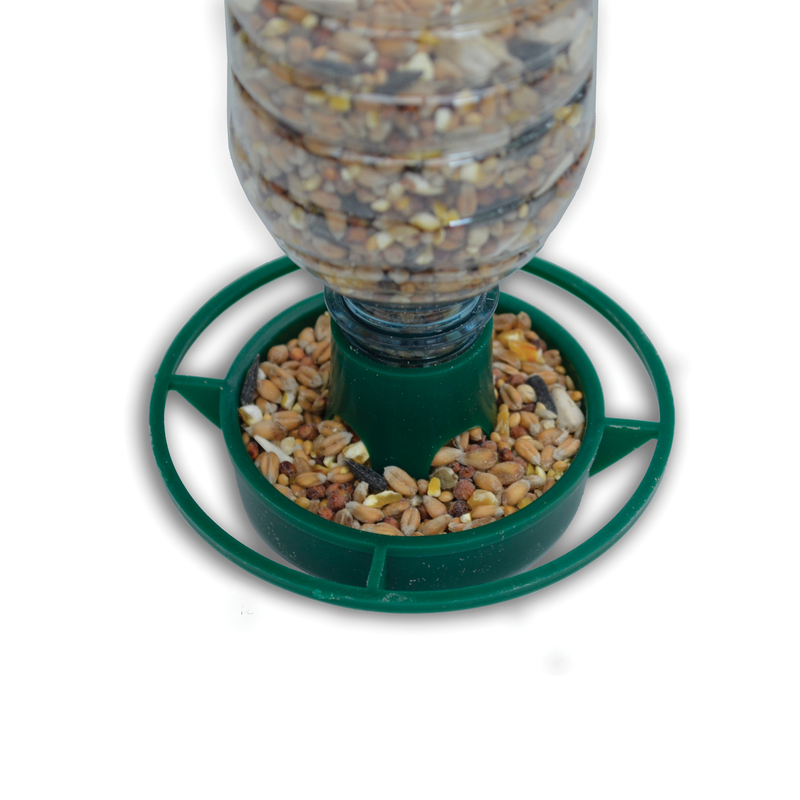 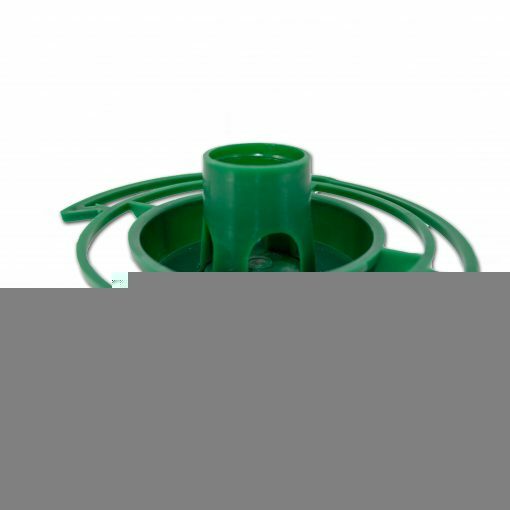 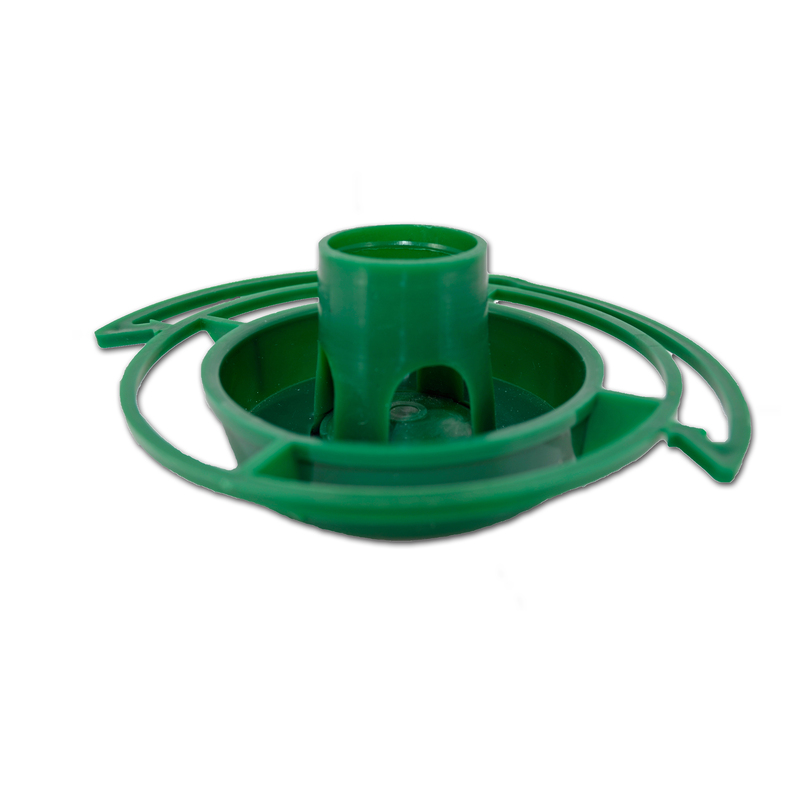 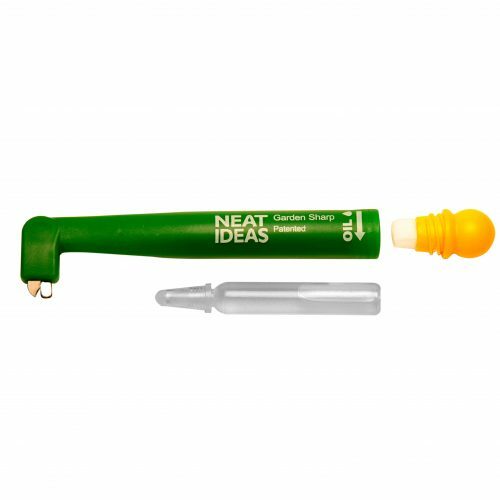 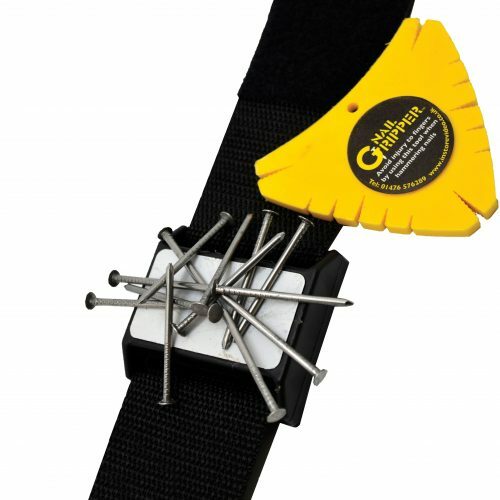 The bird feeder kit fits most size bottles and is so easy to use. 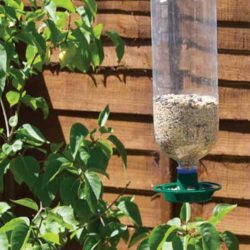 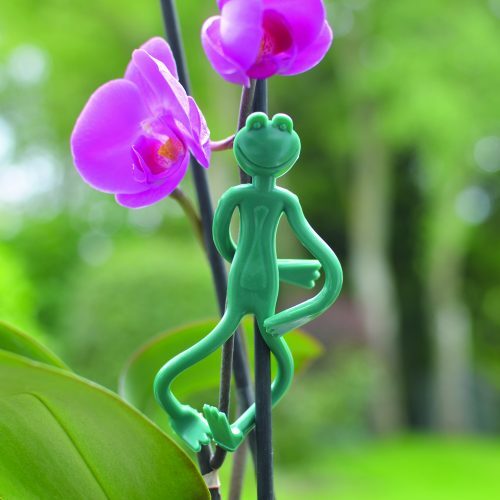 Why not decorate your old plastic bottles and really brighten up your garden, it’s great fun for all ages and the birds love it too!